This reinforcement pack is the perfect addition to your Fallen Kingdom and Vanguard Faction Decks, allowing you to bring new troops to the War for Itharia, and experience the excitement of deck construction. The circling crows cry out as more warriors join the war. Choose your weapons and prepare for glory! 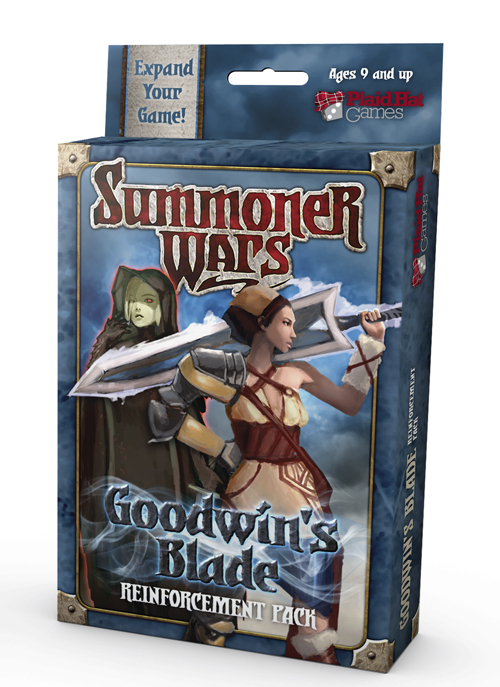 Other products in the "Summoner Wars" series. I love this expansion. Skhull is such a good champion for the Fallen Kingdom. Most importantly, it really evens the field for the vanguards. Cavalry knights are a great way to keep your opponent guessing with your defensive play, and the new champions are GREAT substitutions for Raechel or the Ark Angel.